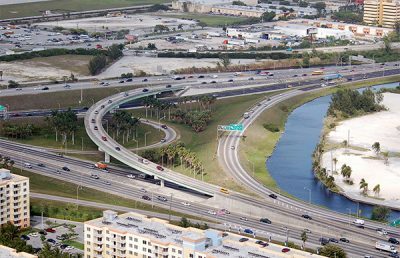 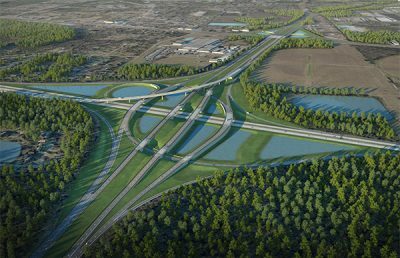 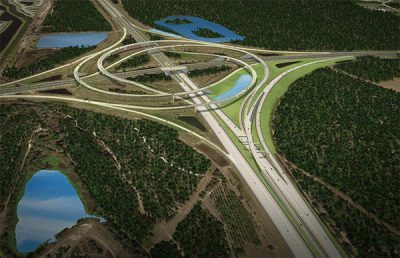 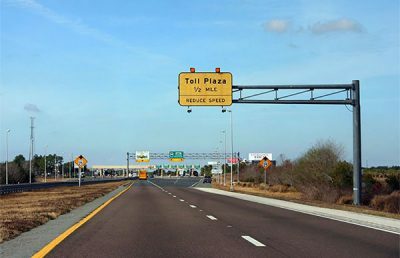 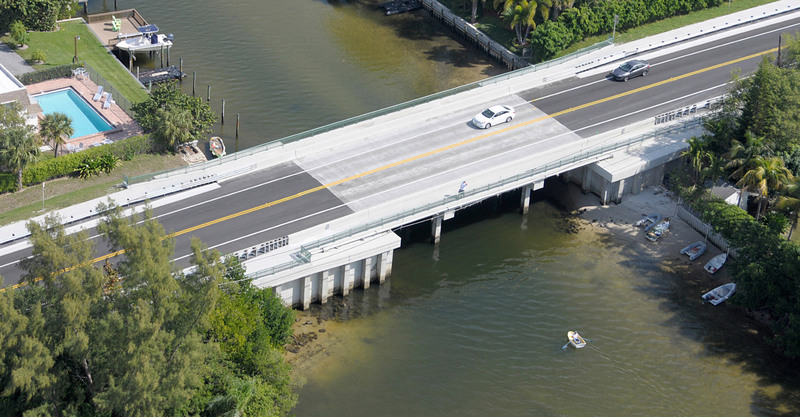 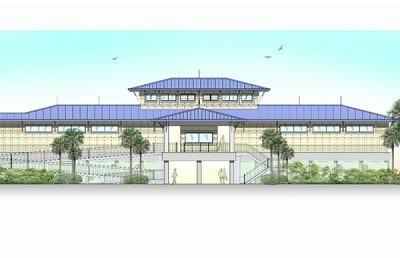 RS&H served as the prime design consultant and engineer-of-record for the replacement of the Little Blue Heron and Little Lake Worth Bridges and roadway approaches along SR A1A. 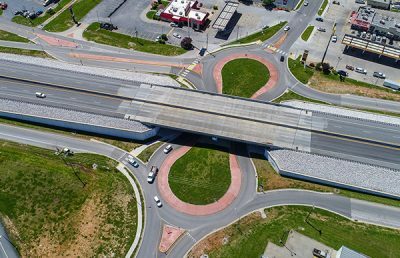 Both low-level, fixed bridges were more than 40 years old and structurally deficient. 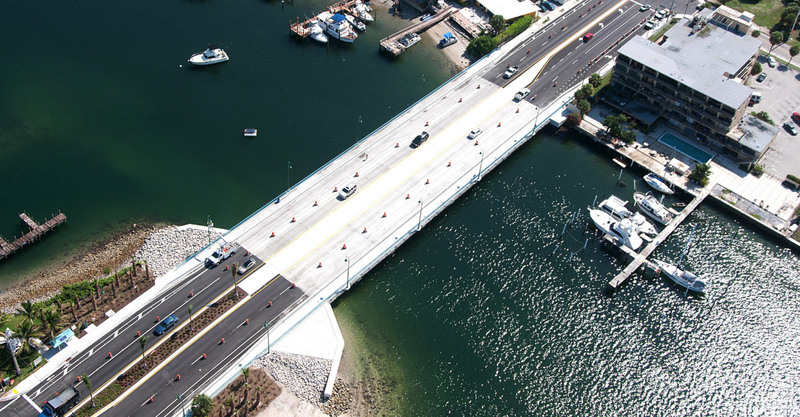 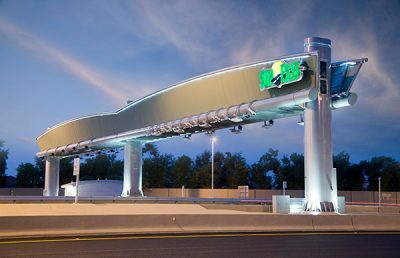 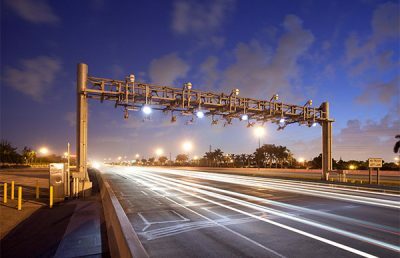 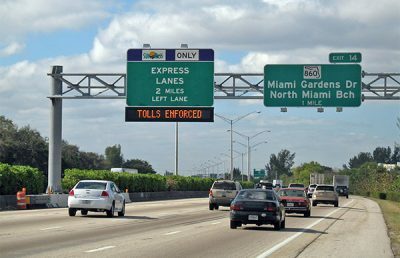 The bridges serve as the only transportation links to Singer Island, providing access to many businesses, residential communities, and recreational areas in the region. 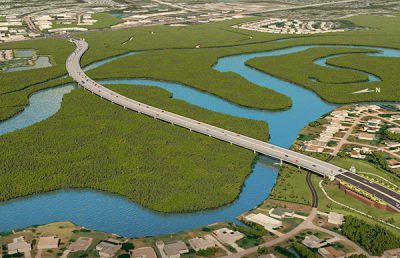 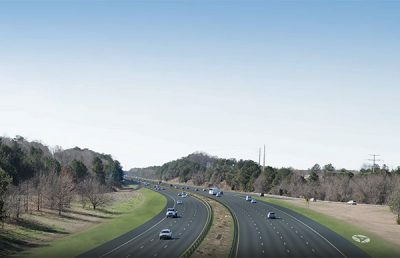 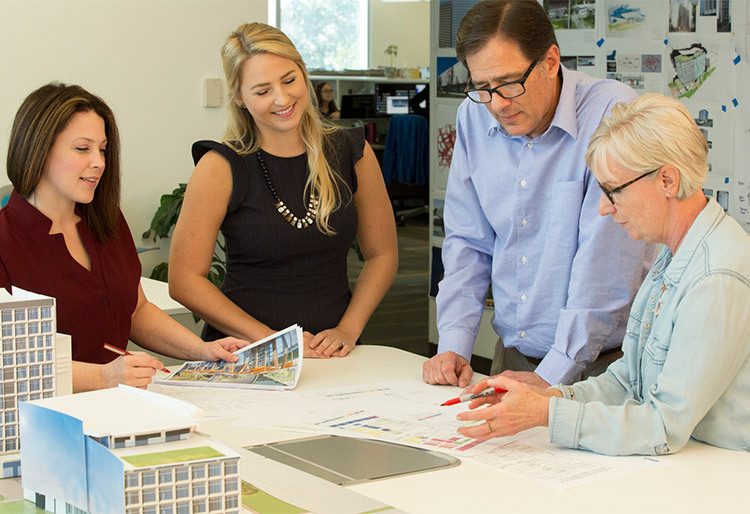 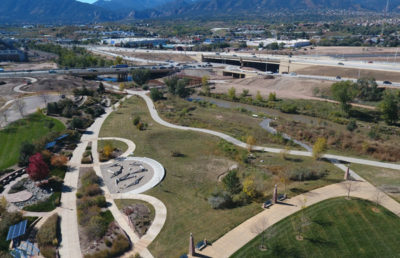 The project involved extensive coordination with stakeholders and utility agencies, as well as numerous environmental considerations. 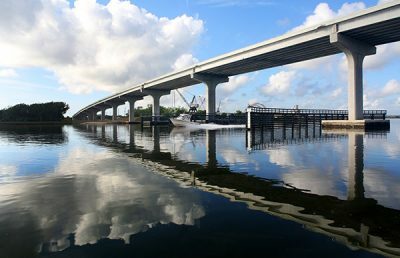 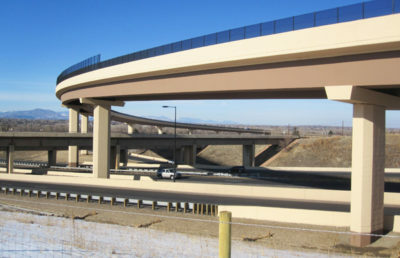 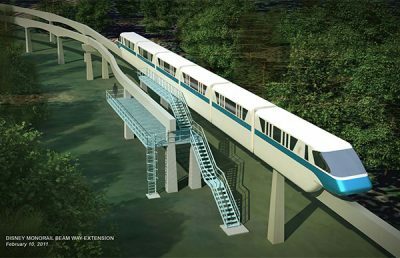 For the Little Blue Heron Bridge, the team employed an innovative top-down construction method and launching sequence to minimize impacts to the environment. 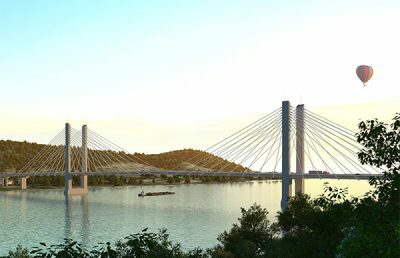 The process involved incrementally casting and launching the bridge superstructure onto the completed substructure, which eliminated the need to construct the bridge from the water and allowed simultaneous demolition and construction. 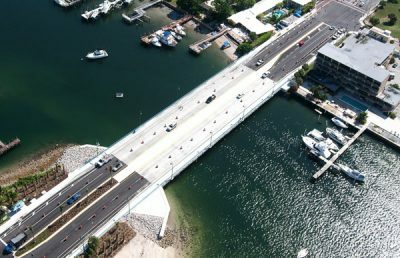 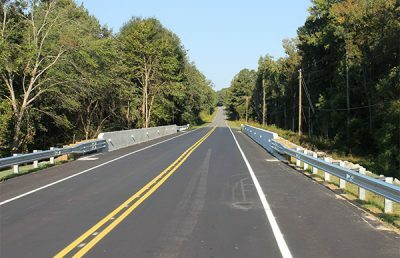 For the replacement of the Little Lake Worth Bridge, the team maintained both lanes of traffic throughout construction by extending the bridge and employing innovative traffic control plans. 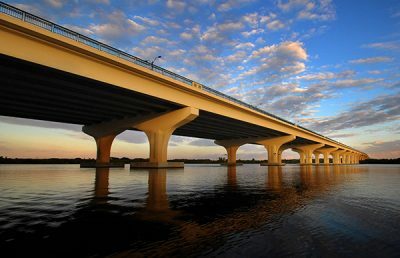 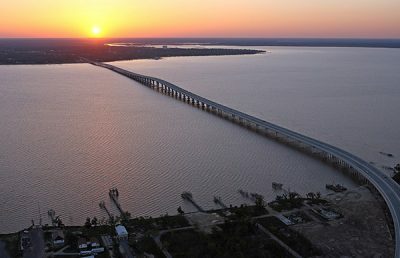 Each longitudinal half of the bridge superstructure was constructed in sequence while maintaining traffic on the opposite half.